More happy DiMeo customers just left our family-owned organic blueberry plant farm and organic garden center and bought the best Heirloom blueberry bushes for their children, teaching them to grow their own organic berries at home direct from our family of real blueberry farmers with over 100 years of blueberry growing experience. Come grow with us. 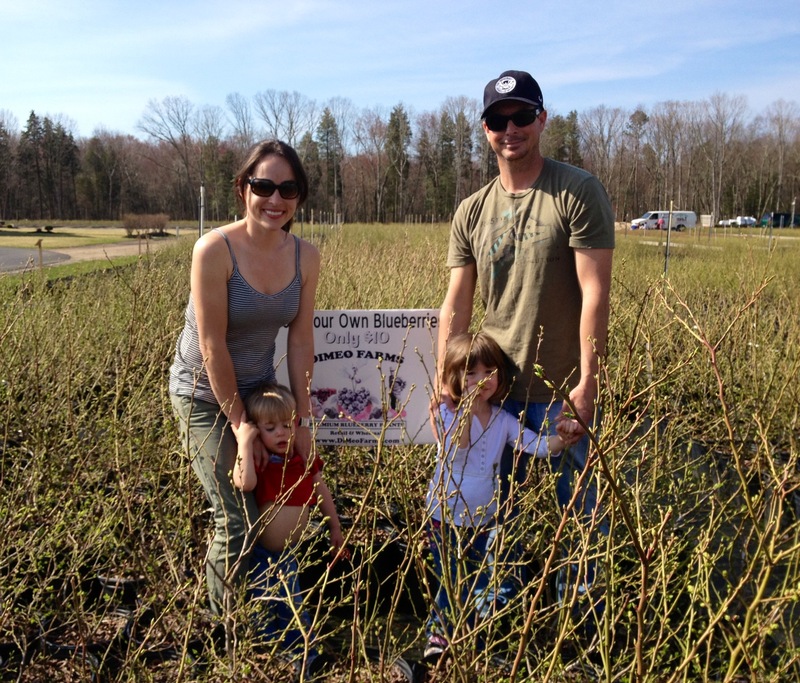 Call DiMeo Farms now for a quote (609) 561-5905 for mail order or pick-up at the farm like these happy customers growing DiMeo Farms blueberries.